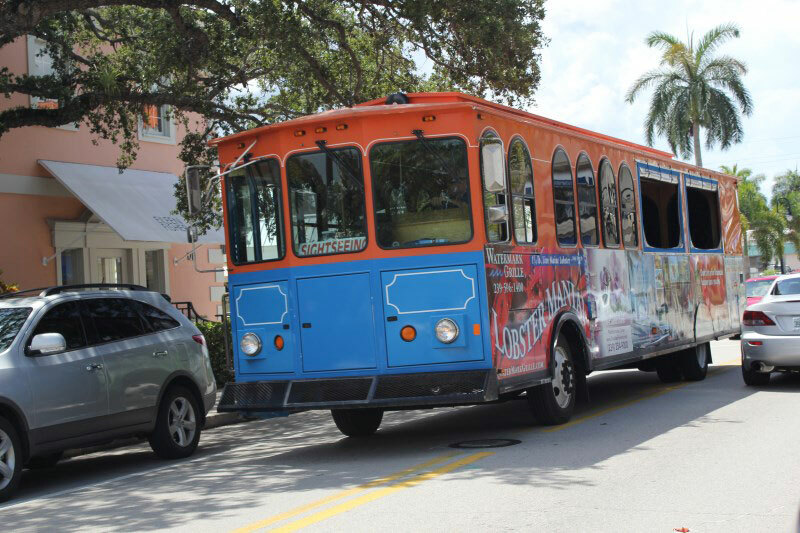 A tour aboard the Naples Trolley is a fun and informative way to explore & get around Naples. Passengers have the option of choosing to ride the trolley for a 1 hour 45 minute to 2-hour tour, or hop on, hop off at any stop and as many times as you like all day long on the day of your ticket purchase. 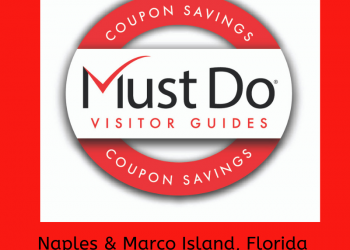 Passengers can purchase tickets from Experience Naples online, or at their Visitor Information Center which is located near Tin City, as well as at any Trolley stop when paying with cash. 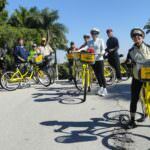 We began my tour in the morning from the Experience Naples Visitor Information Center. I purchased my ticket and boarded the trolley, finding a seat near the open windows. The trolley’s have a nostalgic look and feel with cushioned wooden benches, the front seats have glass windows, while the rear windows are vinyl that roll up providing a nice breeze, and of course the bell rings with a “ding, ding, ding” at each stop. 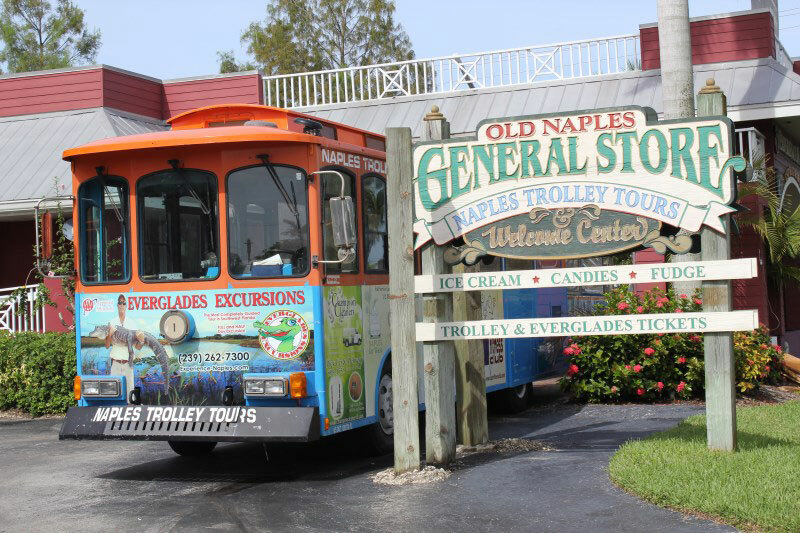 Our tour conductor began our sightseeing tour with a stop at Tin City, Naples’ historic shopping and dining destination. We then headed across the Gordon River to Port-O-Call Marina and Bayfront Inn, this is where the Naples Princess boat cruise docks. Our conductor shared with us some history of the marina before departing for The Strada at Mercato where you can enjoy fine dining and shopping. 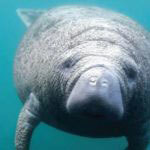 We made our way north stopping along the way at various resorts to pick up passengers and passing some of Naples attractions such as The Philharmonic & Naples Museum of Art, the Naples Zoo at Caribbean Gardens, Historic Palm Cottage. 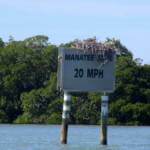 We learned that Naples receives approximately 52” of rain per year with most falling during the summer months. We were fortunate to be out on a beautiful sunny day. 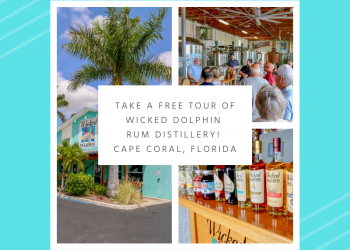 Our tour continued with stops at the Waterside Shops and Village on Venetian Bay, which are great spots to hop off for shopping or a bite to eat. Our trolley tour conductor provided us with local history and knowledge all along the way. 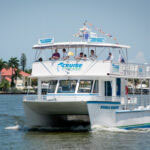 As we toured along Gulf Shore Blvd., (the street paralleling the Gulf of Mexico) our conductor pointed out all the public beach access points including the Naples Pier and we passed many spectacular waterfront homes and mansions. 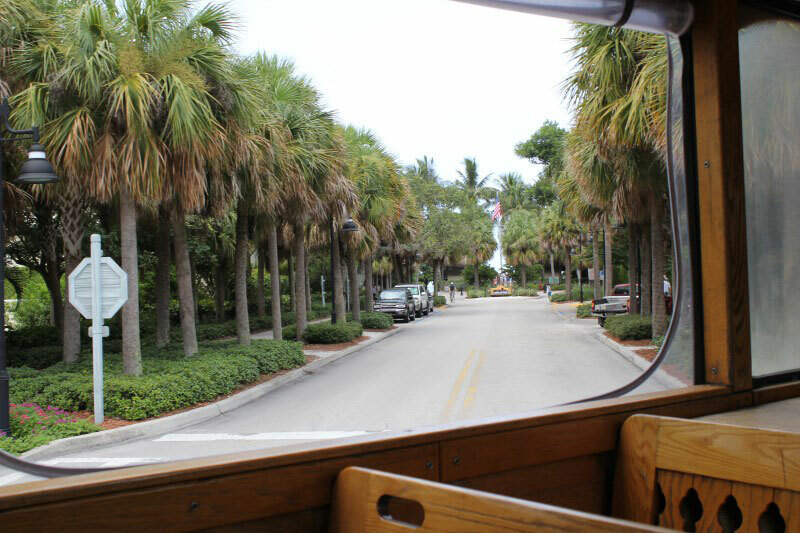 We then headed to historic downtown Naples’ Third Street South, Fifth Avenue South and passing Crayton Cove before heading to the City Dock, the oldest dock in Naples. 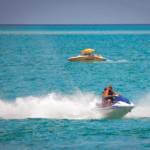 The tour covers a fair amount of ground with stops at a surprising number of shopping destinations, resorts, dining and local area attractions. 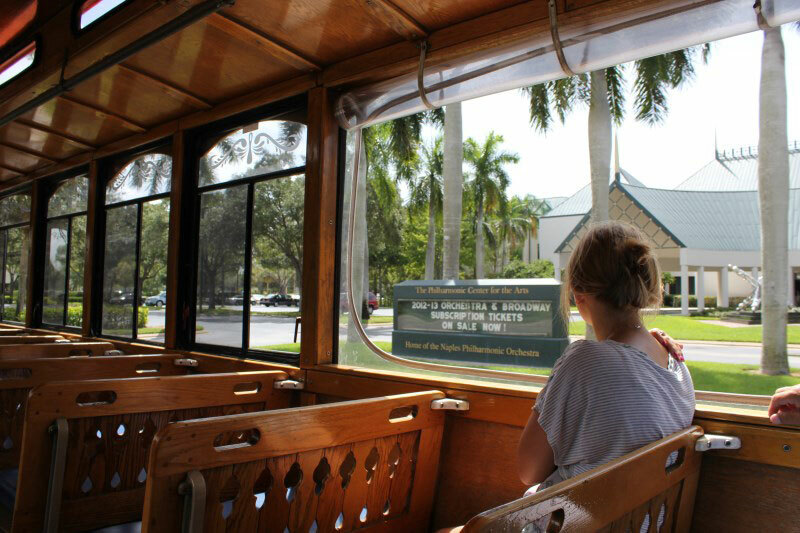 For visitors wanting to get a thorough overview of the area, a tour aboard the Naples Trolley is an excellent choice as it provides interesting local information and history as well as a large number of opportunities to explore on your own. Tours depart morning thru mid-day. 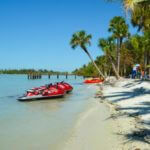 Naples Trolley Tours is located at 1010 Sixth Avenue So., Naples, Florida.